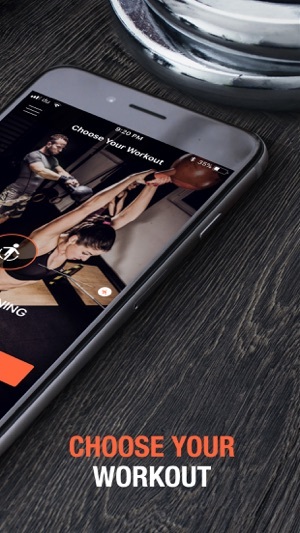 Meet Amino: Dubai’s leading on-demand personal training app. 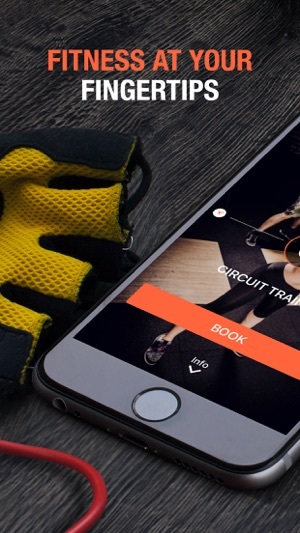 Find & book the right personal trainer for you in just a few clicks. 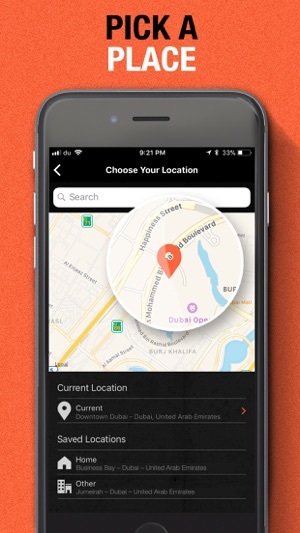 We know Dubai life can be fast-paced and it’s often hard to find time to keep in shape. We’re here to make working out simple and accessible. Choose your trainer & book! Train anywhere you like! If you want to workout at home, at your building/community gym, local park or even the beach, we are there for you! 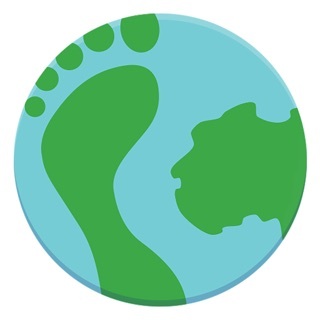 All our trainers are carefully vetted and interviewed to make sure they meet our standards and reflect our values. Qualifications alone aren’t enough for us. We need our trainers to have a strong passion for fitness and for helping their clients. 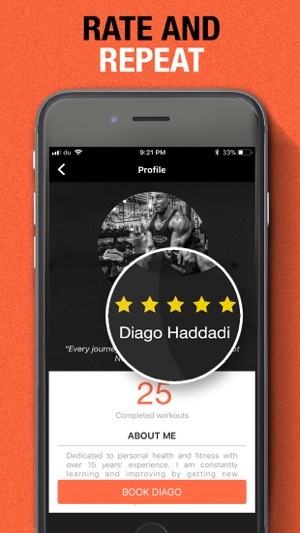 All clients rate their trainers after their workout. This reinforces the quality of our trainers and makes it easier for clients choose. Use our single sessions or plans to book any trainer, for any workout at a time and place that suits you. *Note that these plans are monthly subscriptions and renew automatically.